Need a Key Made? ACME Locksmith Makes Them All. People lose keys. It happens. Having a locksmith out to your location can be a very expensive way to replace those keys. The service call can often make the key origination more expensive than simply replacing the object. 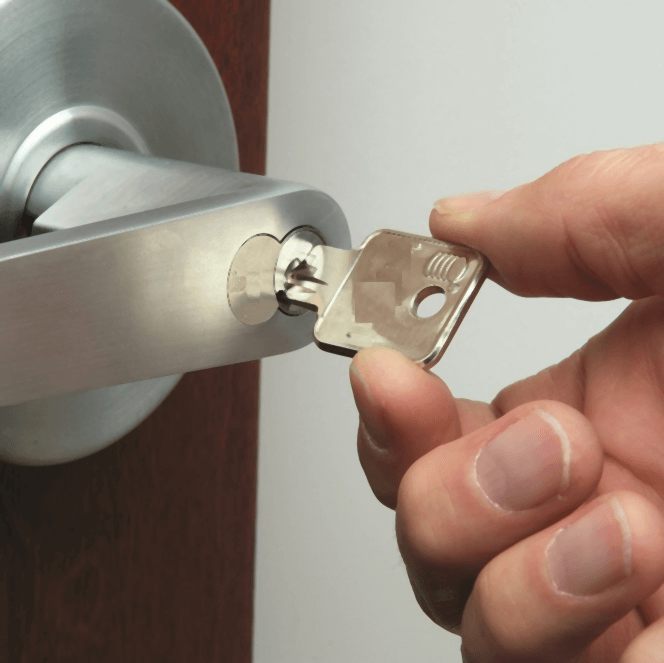 If it has a lock, takes a key, or open and closes a door; ACME locksmith can repair it, replace it, or install it. Our technicians must pass yearly certifications to demonstrate their knowledge of the latest lock and security products. That’s why ACME Locksmith has multiple locations to service your needs at our shops. 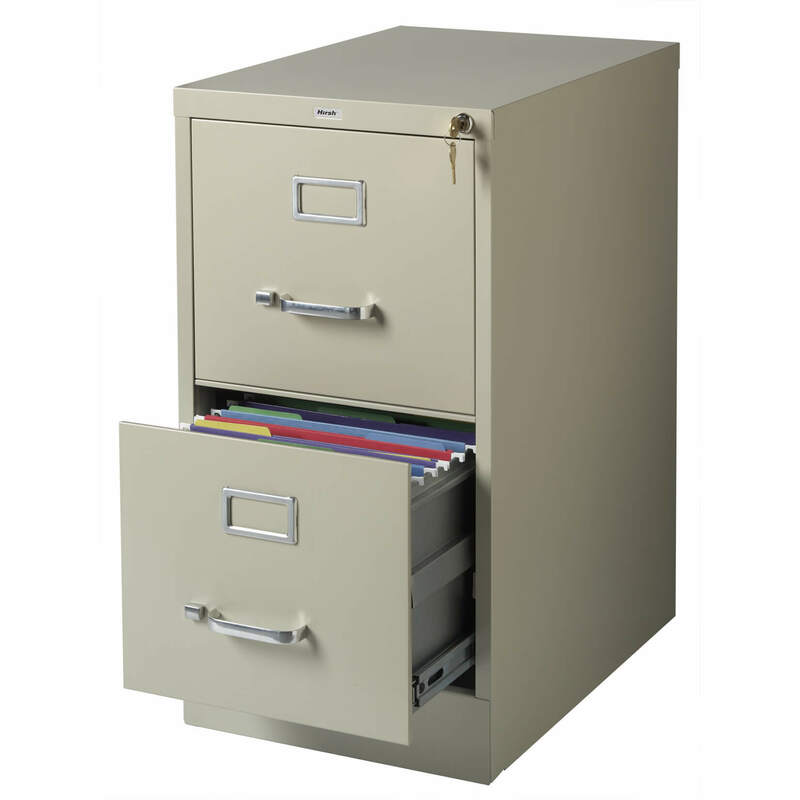 This make key origination much more affordable than simply replacing the product that you’ve lost the key to. When you can, just bring your key needs to us to save money. Here are just a few things we’ve made keys for. 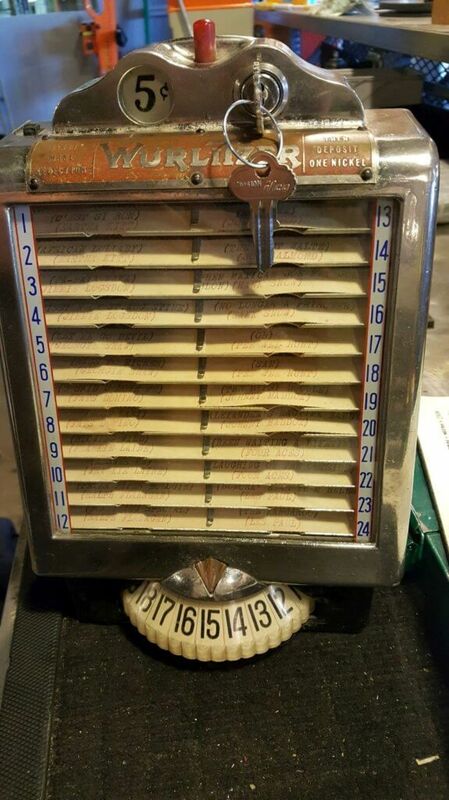 Made keys for this old Wurlitzer table-top juke box. There’s a 1st time for everything! 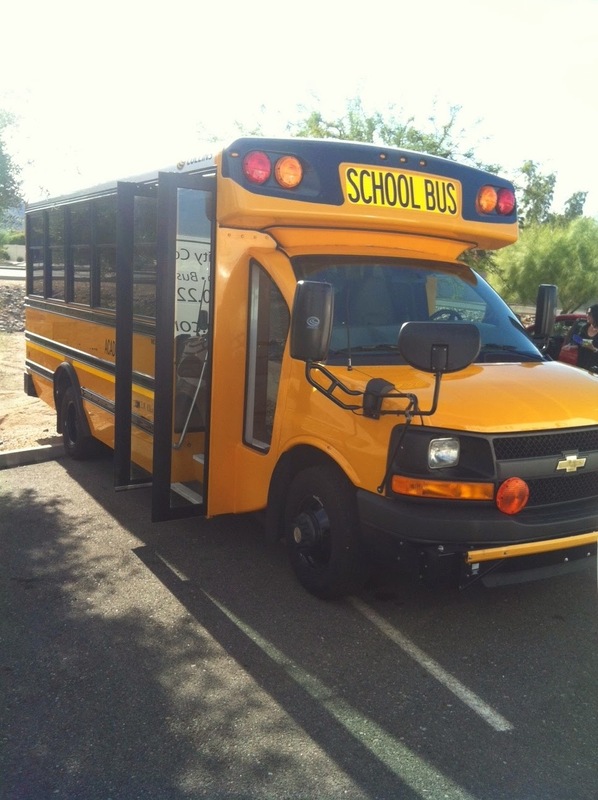 One of our Sr. Locksmiths went out to make keys for this school bus. Great to be able to help this Montessori school get back on the road. The wheels on the bus again go round and round ;’). Lost Your Hope Chest Key? No Problem. 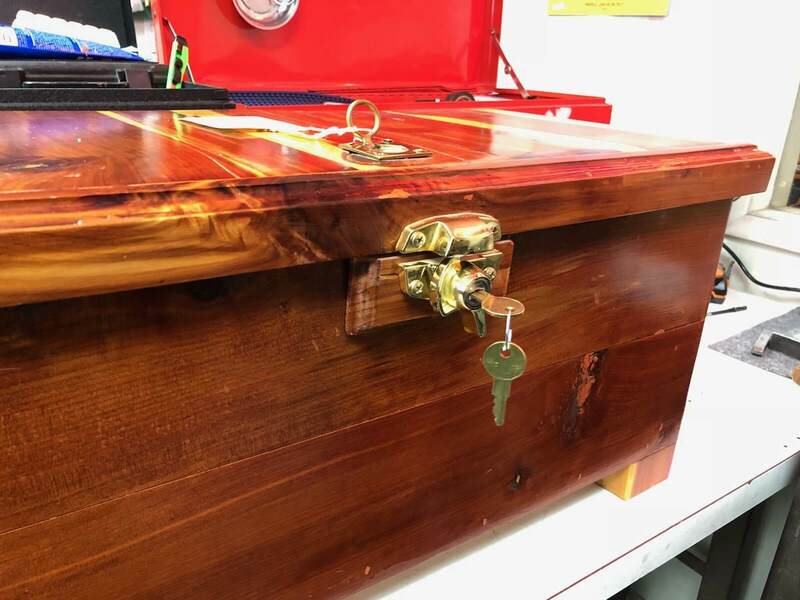 ACME Locksmith made a key for this hope chest at our Scottsdale location. 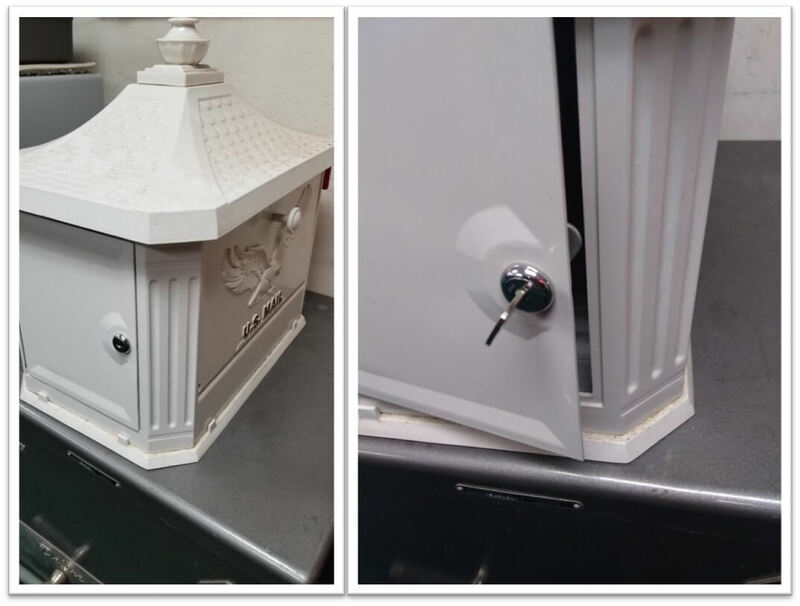 Steel key needed and made for an antique bank at our Mesa lock shop. 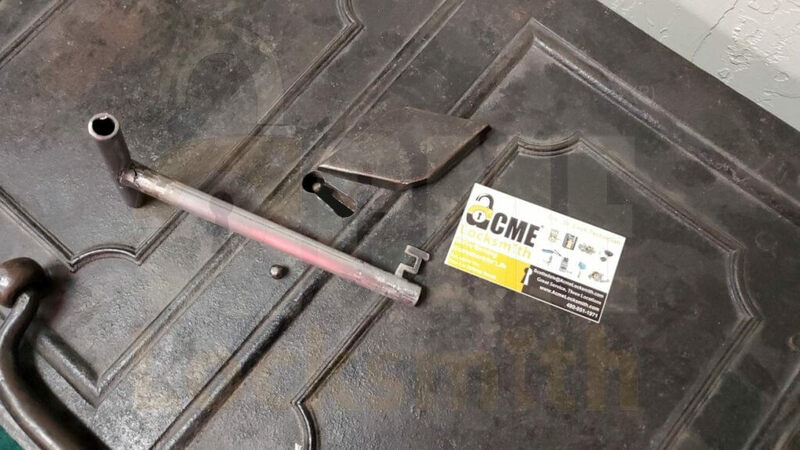 Need a key for that custom mailbox? We can do that too. We make file cabinet keys as well-though they can be a bit tricky to bring to us. Don’t have a key for that one lock in your house, no problem. Bring the lock to us, and we can either rekey it to your house key or make you a key for it. Bring us your car ignition and ACME Locksmith can make a key for it. Especially useful for when you are replacing your ignition. Bring us that new ignition before putting it in the car and we can key it up to your old car keys to save you hundreds of dollars on new keys & key programming. 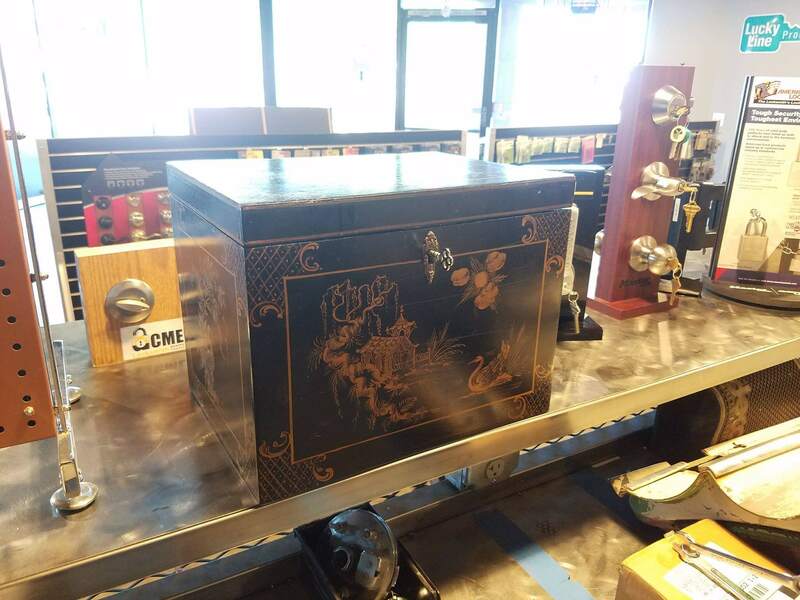 Our Mesa shop seems to always get the gamblers. 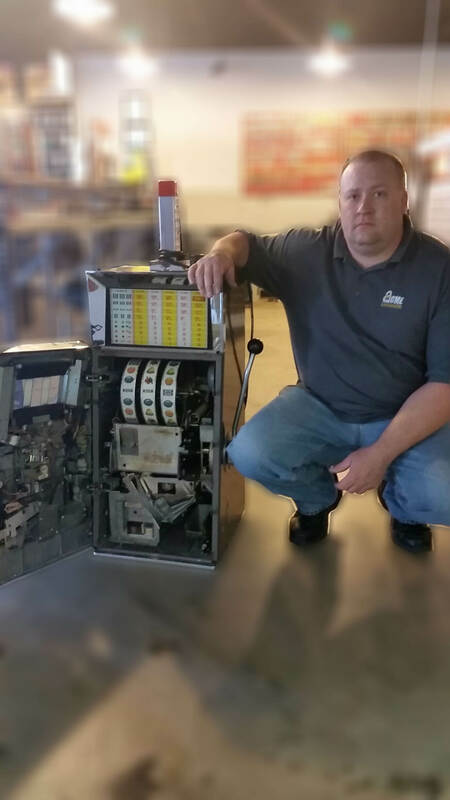 Made a key to this slot machine. What else can we do? Car bike rack keys and rv locks are always coming in to one of our locations. 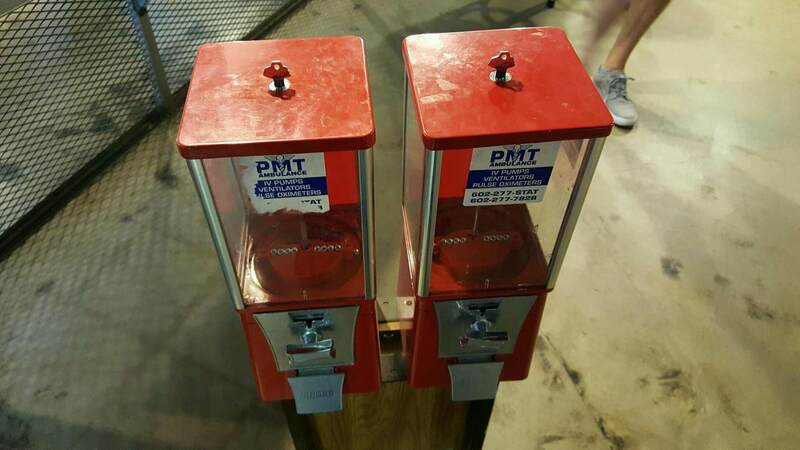 If it has a lock or takes a key, we can handle it.